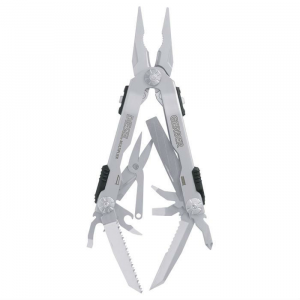 Visit Gerber's Multi-Plier 600 Needlenose page. 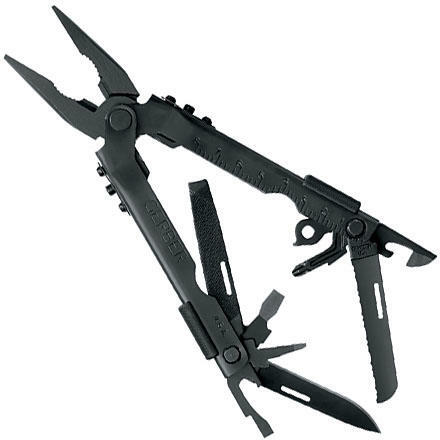 The Gerber Multi-Plier(R) 600 is the fully functional tool box that fits in your hand. This versatile tool features all stainless steel components and patented one hand opening jaws open with the flick of the wrist. 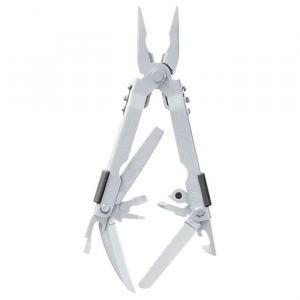 The tool includes: needle nose plier, wire cutter, large, medium and small screwdriver, cross point screwdriver, drop point knife, serrated sheep foot knife, can and bottle opener, fine/coarse file, standard/metric scale. Also available in black oxide coating. Ballistic nylon sheath. Carbide inserts allow wire cutter insert to be rotated 120deg when edge dulls. After 3 rotations, insert can be replaced. Length closed: 5.0". Weight: 8.6 oz. Made in USA. Limited lifetime warranty. 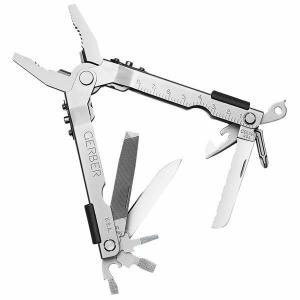 The Gerber Multi-Plier® 600 is the fully functional tool box that fits in your hand. 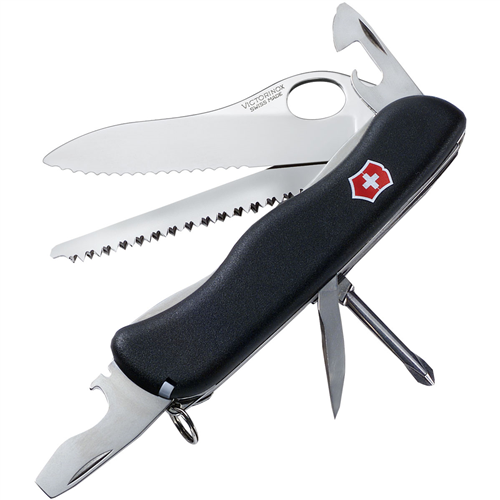 This versatile tool features all stainless steel components and patented one hand opening jaws open with the flick of the wrist. 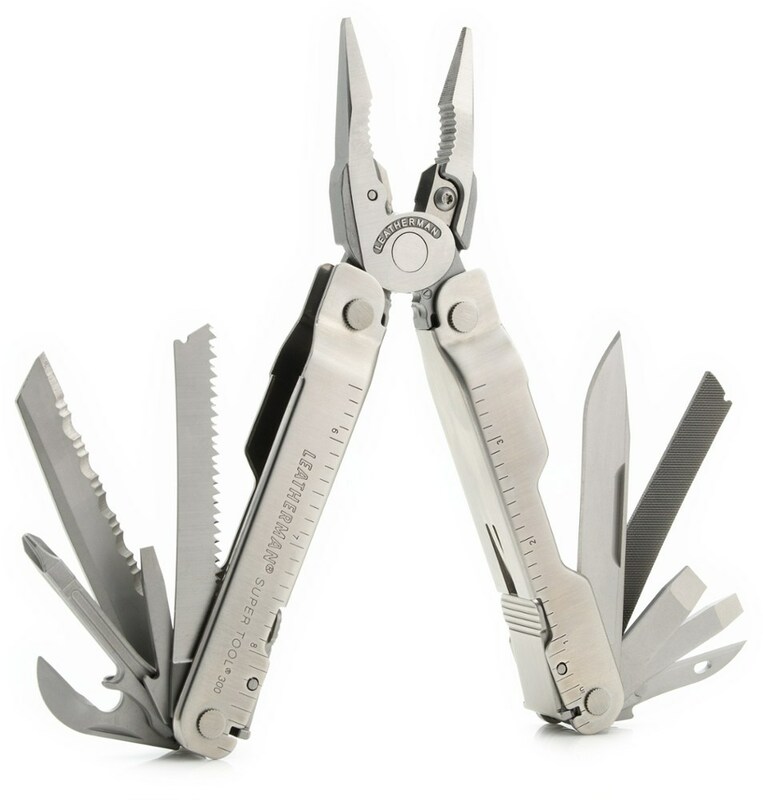 The tool includes: needle nose plier, wire cutter, large, medium and small screwdriver, cross point screwdriver, drop point knife, serrated sheep foot knife, can and bottle opener, fine/coarse file, standard/metric scale. Also available in black oxide coating. Ballistic nylon sheath. Carbide inserts allow wire cutter insert to be rotated 120° when edge dulls. After 3 rotations, insert can be replaced. Length closed: 5.0", Weight: 8.6 oz. Made in USA. Limited Lifetime Warranty. 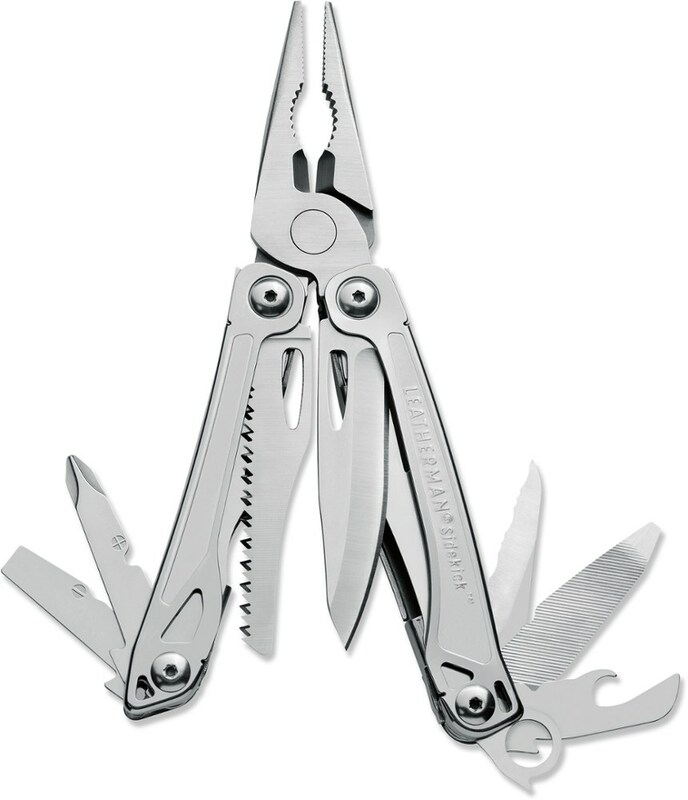 The Gerber Multi-Plier 600 Needlenose is not available from the stores we monitor. It was last seen November 2, 2017	at EMS.